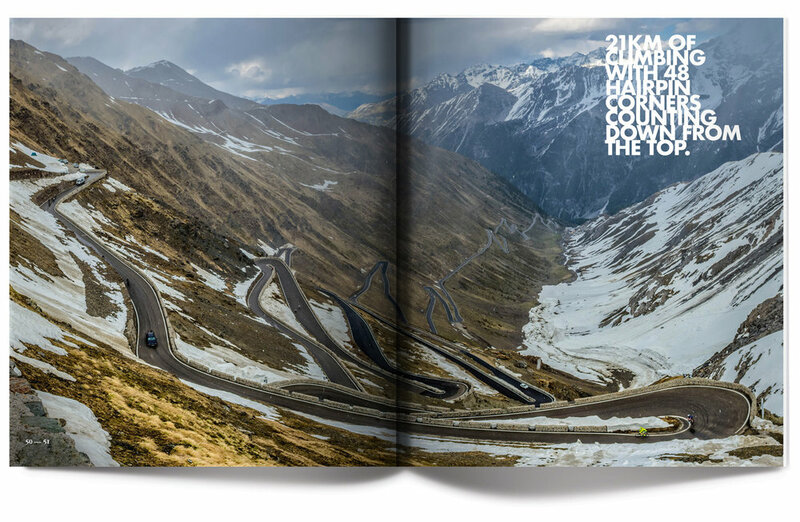 This cookbook, you could say, is rather different: a mix of food, stories and amazing cycling photography. It's certainly unlike other charity books I‘ve been involved in. Fully Supported by BaxterStorey, sees 100% of the sale donated to Cure Leukaemia. This isn’t a collection of favourite recipes from my career, and its certainly not a myriad of restaurant dishes that take a brigade of chefs 3 days to cook. The food is simple, delicious, and driven by the landscapes of Italy, France and Spain. Inspired by every stage of our route through the 3 Tours Challenge: a cycling and food odyssey of 10,403km. I’ve avoided fantasy ingredients that you can’t find this side of Rungis Market in Paris, some of these dishes were new to me, and with those I’ve researched, practised and refined so that you can make them comfortably at home. But I can honestly say that each one, no matter how simple, has been selected to offer one thing – deliciousness. In 2017, a team of amateur cyclists took on the 3 Tours Challenge, riding the Giro d’Italia, the Tour de France and the Vuelta a España to help raise vital money for blood cancer charity Cure Leukaemia. The challenge was to cycle over 10403km in just 63 days, completing each of the famous Grand Tours one day ahead of the professionals – a feat only 39 professional cyclists have ever completed. The team of riders included Geoff Thomas, former England and Crystal Palace footballer; James Maltin, wealth manager; Doug McKinnon, telecoms entrepreneur, and Hayden Groves, chef and author of Back in the Saddle. 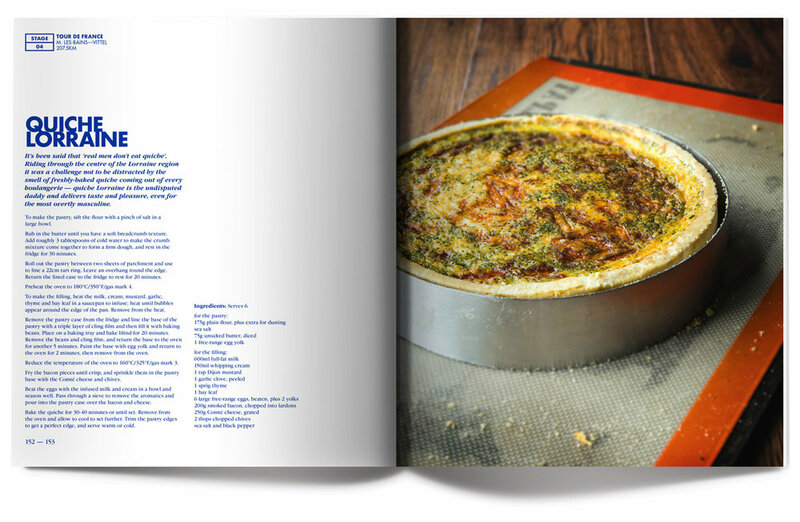 Back in the Saddle features 63 recipes inspired by every stage of their route through Italy, France and Spain: a cycling and food odyssey. 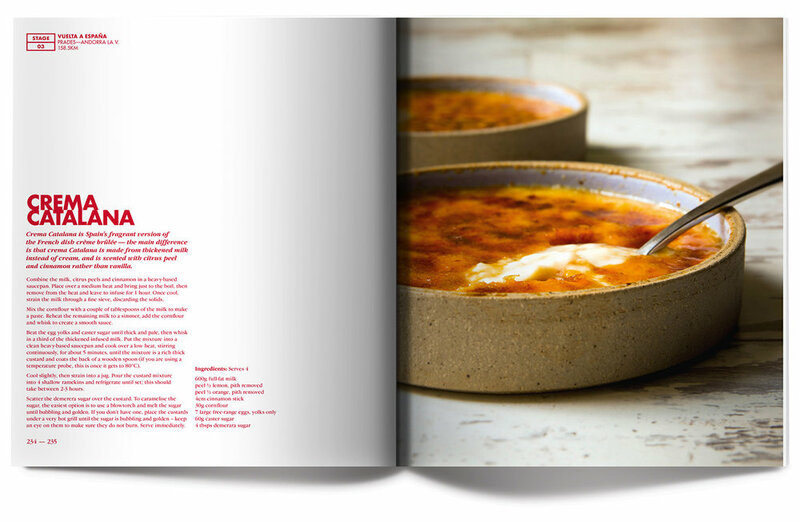 The book features contributions from Professor Charles Craddock CBE, Alastair Storey, Phil Liggett MBE, Laura Kenny CBE and Michel Roux Jr. Photography by Dave Hayward and Adrian Franklin. 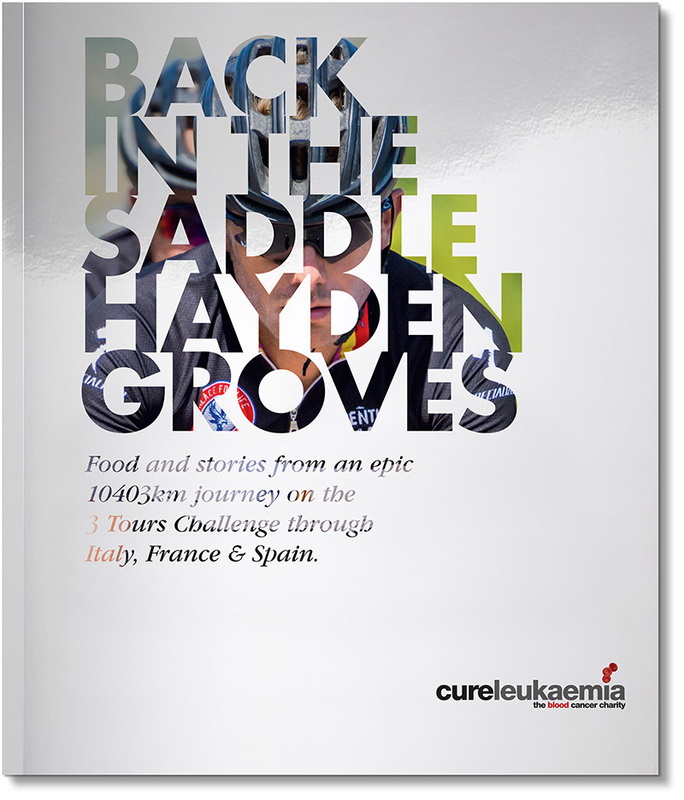 All proceeds from the sale of this book will go to help Cure Leukaemia.